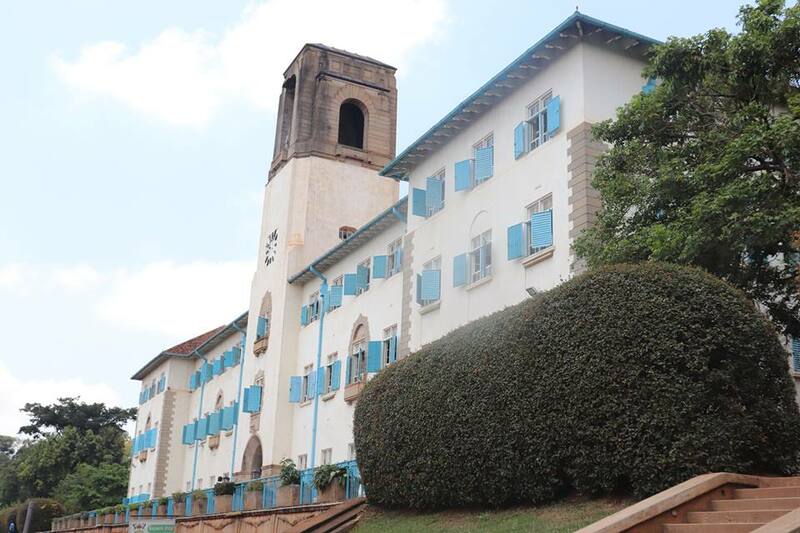 A group of students at the School of Journalism and Communication (SJC) of the University of Rwanda who were to travel to Kampala, Uganda for internship at Makerere University will miss this year's opportunity following the latest diplomatic row with between the two countries. Makerere University and the University of Rwanda had signed a Memorandum of Understanding (MoU) for the development of academic cooperation between their respective departments of Journalism and Communication. The program which used to last for one and a half months also allows students to get involved in various professional activities at the Ugandan university. The move comes after the tensions between the two countries escalated in recent weeks, with officials from both sides issuing strong rhetoric. "Rwandans are strongly advised not to travel to Uganda due to ongoing arrests, harassment, torture," Foreign Affairs Minister, Dr. Richard Sezibera said in a statement issued earlier last week. In a travel advisory warning people against visiting Uganda, officials in Kigali also accused neighboring Uganda of incarcerating dozens of its citizens without consular access, and deportation. Kigali also accused Ugandan of backing armed groups and terrorist organisations hostile to Rwanda, including RNC, FDLR and others, who it claimed are backed in their subversive activities, including recruitment, by institutions and officials in Kampala. It said that these concerns have been repeatedly communicated to the government of Uganda, without any reaction from Kampala.